4.0 (Based on 2 Reviews) 100% of reviewers recommended this product. Review by starwatcher of White Pine, Tennessee. 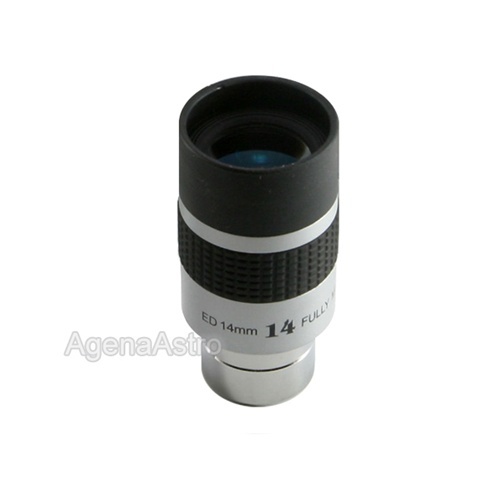 A great eyepiece for anyone looking a good quality eyepiece at a reasonable price. Review by T J of New Zealand. Pleased to find them in plastic containers. Fitted better than other eyepieces we have and were very comfortable to use with glasses and the serrated rubber ring makes focusing easy. Can now read names on the ships in port 11 miles away. Were so pleased with the ones we ordered that we ordered the 12.5 x 25mm.